Research presented at the American Academy of Dermatology last week has confirmed something that I have been saying to my patients for some time. The paper reported that isotretinoin exposure is not an independent risk factor for depression. I have been prescribing this medication for severe acne for many years and whilst it is most known for its potential to cause birth defects in women. It has also according to the prescribing information, carried the potential for causing depression, psychosis, and rarely suicidal ideation, and suicide attempts. This groundbreaking study has shown that this is not the case. 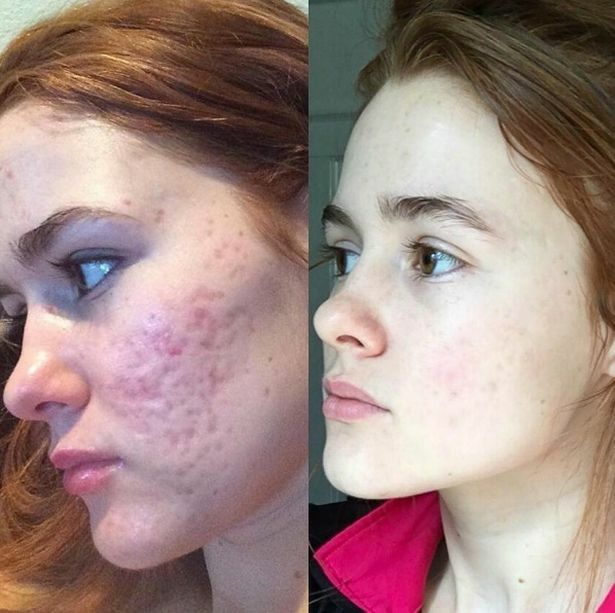 I have personally found a large number of my patients actually felt much happier once they noticed that their acne was improving or finally being taken seriously.